-(1) Razorback OR Russian Boar to 300 lbs. OR a Trophy Ram w/ Curl to bottom of eye (Corsican, 5/8 Mouflon, or Barbarossa). 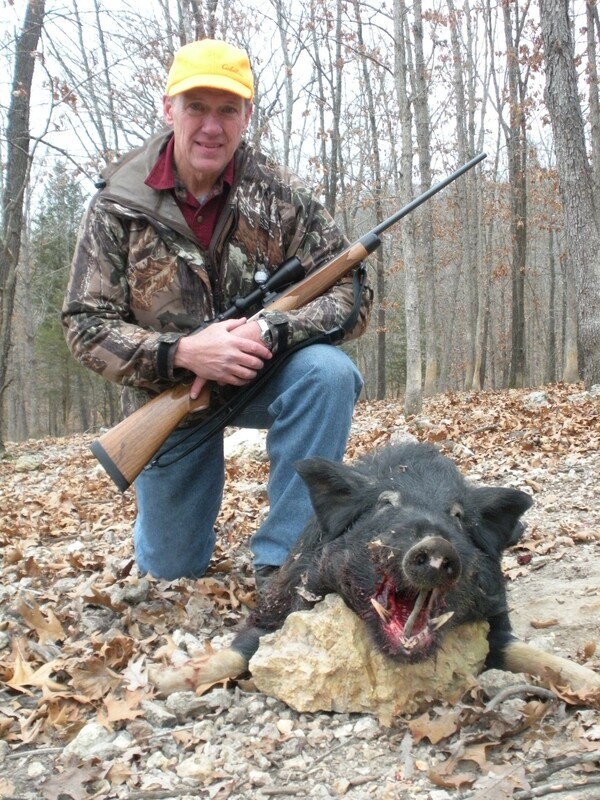 -(2) Day Guide Fee which includes field cleaning, skinning and quartering. You will be doing your own cooking in one of our fully furnished cabins or lodge (see add-on options below). NOT INCLUDED: sales tax and tips. 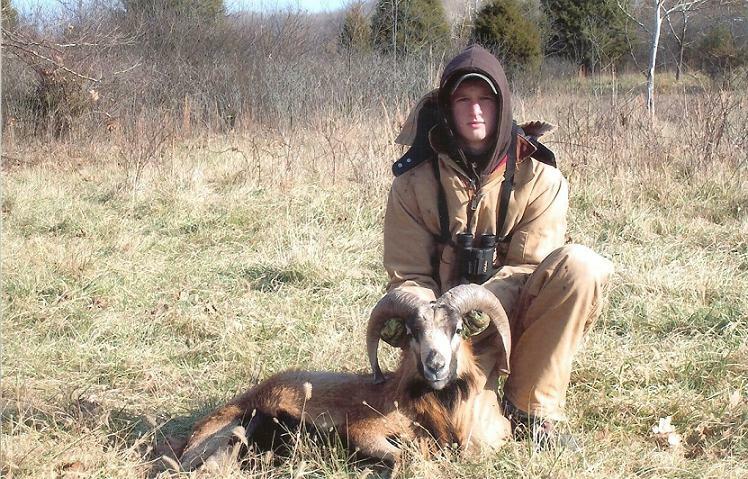 Capping or taxidermy are optionally provided for an additional cost. 1) Home-Cooked Meals - $100 per hunter for the best meals you'll ever have! 2) Full Meat Processing - $95 - This includes: hand-cut, vacuum sealed: steaks, chops, roast, and breakfast sausage ground into 2 lb. tubes (Ram will be ground into burger).